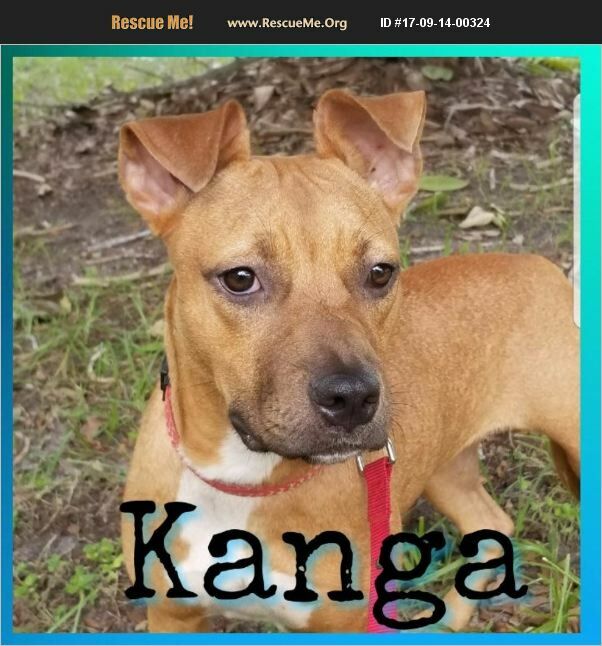 Kanga came into rescue the day before huricane Irma hit Central Florida. She is a sweet 6 month on mixed breed looking for a home with a dog to play with. She is a sweetie that just loves cuddles sqeaky toys and long naps. She is spayed, microchipped and up to date on vaccinations heart worm negative and on preventions.